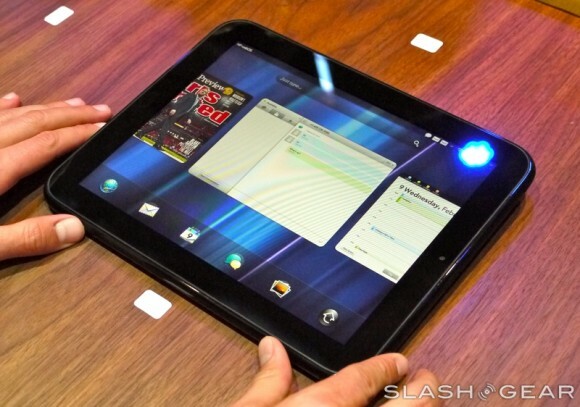 HP will be launching its first Tablet called the TouchPad after getting the green signal from the Federal Communications Commission (FCC). It is most likely that we’ll see the first advert of the device pretty soon. The Tab has a 9.7 inch display with a 1024×768 resolution, a front facing 1.3MP camera (no confirmation of rear camera), 1.2 GHz Snapdragon processor and will be available in 16GB and 32GB models. It will have a micro-USB charger and a pair of Beats by Dre audio system. The platform will be HP’s very own WebOS with the initial version being 3.0 and the company already has plans for services like the HP Music Store and the HP Movie Store. No confirmation of official release date, but rumours say it will be out in the month of June.